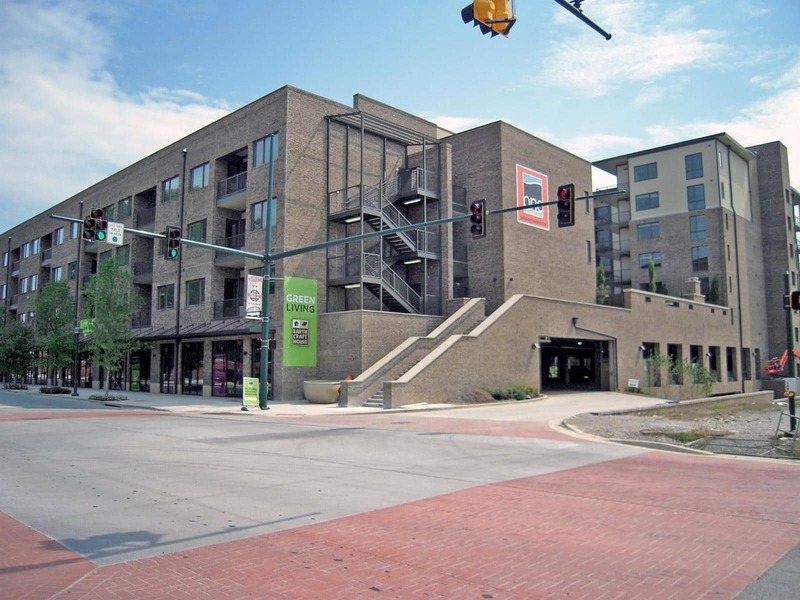 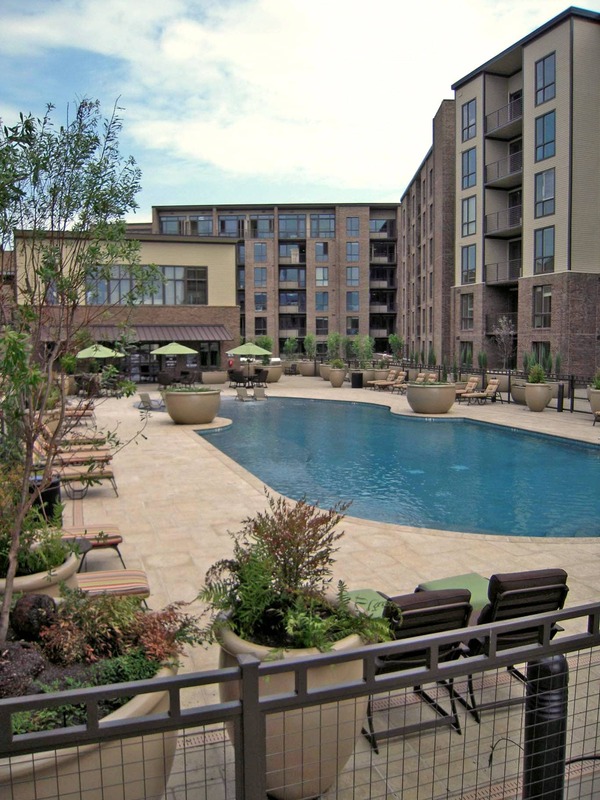 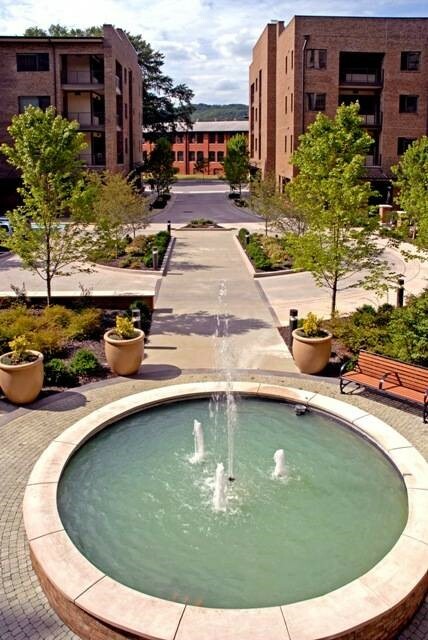 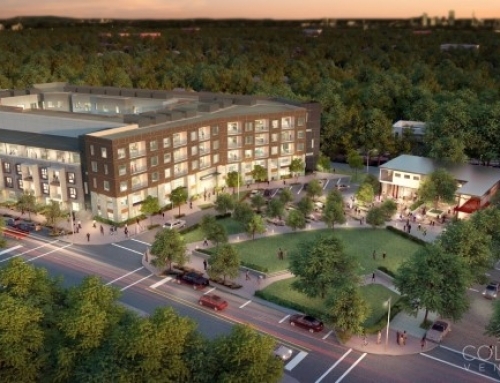 One North Shore, located in the vibrant North Shore Community of Chattanooga, is a mixed-use development with over 200 condominium units, and approximately 25,000 square feet of retail. 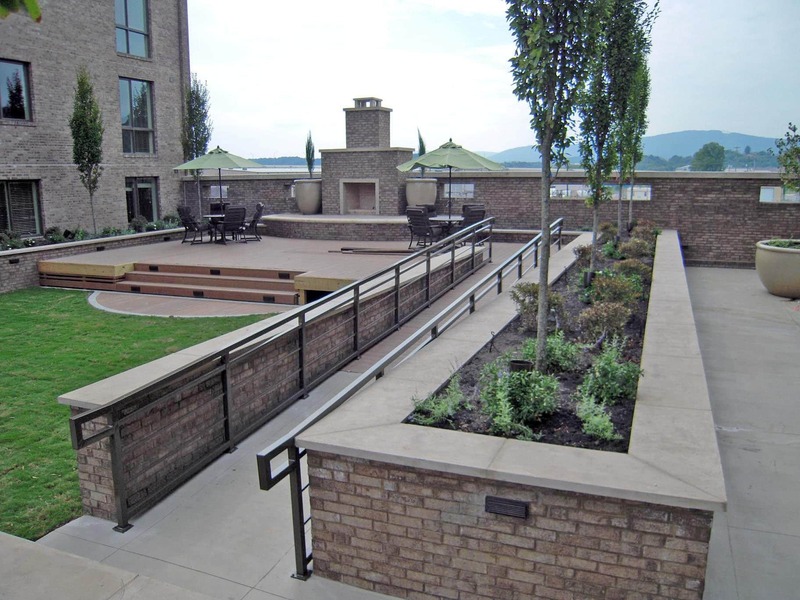 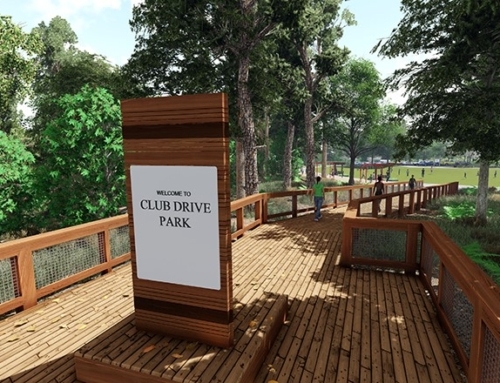 TSW was retained to provide landscape architecture services for site and streetscape master plans, site construction documents, and streetscape construction documents. 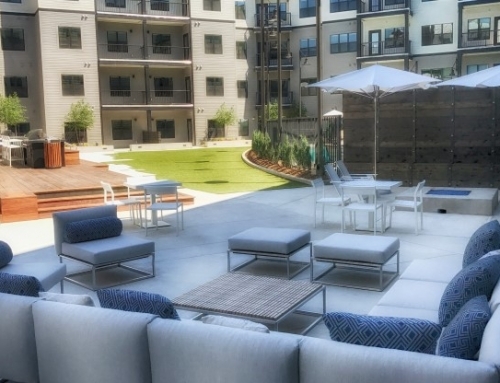 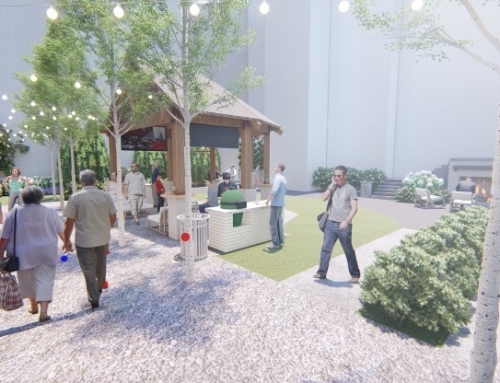 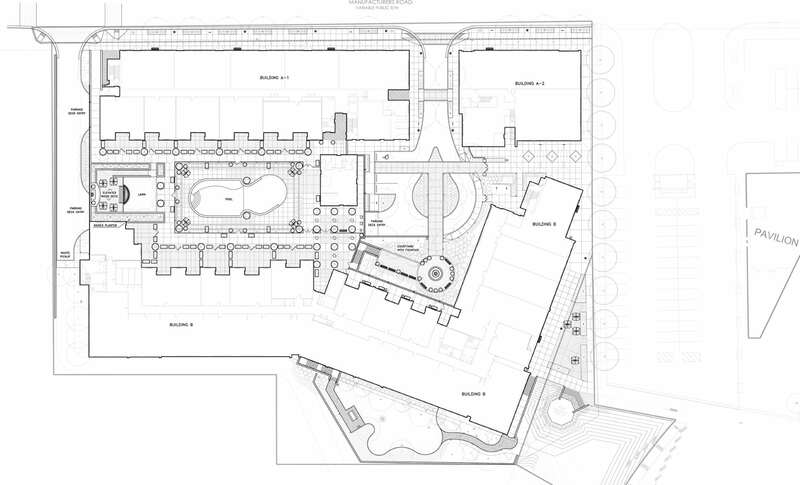 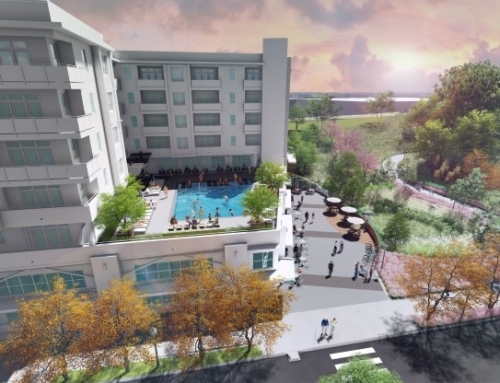 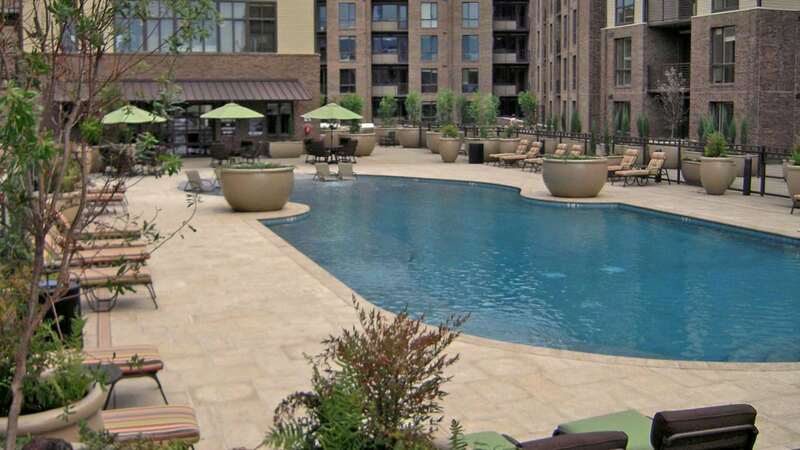 Site planning and design included existing conditions analysis, site demolition review, and hardscape and landscape for a pool (located on top of parking structure), fountain, and courtyard areas. 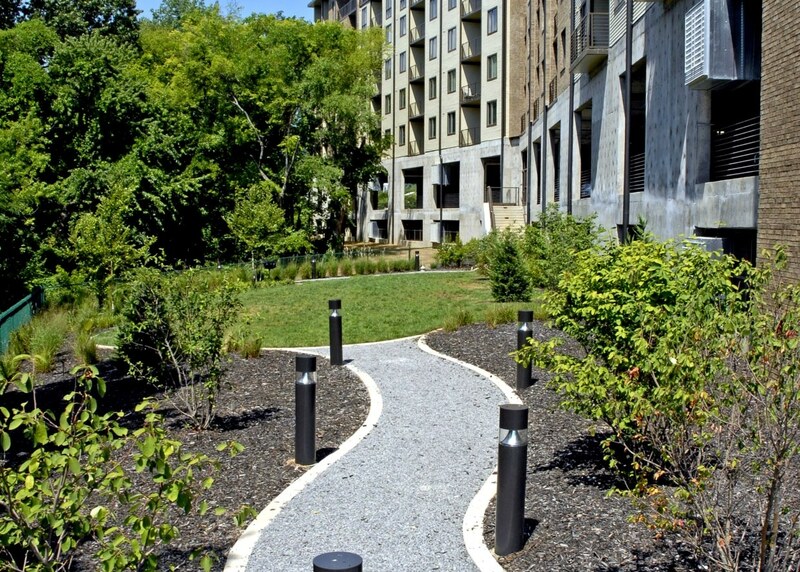 Streetscape planning and design included preliminary grading and coordination of grading, drainage, and site utilities with civil engineer, coordination of built site elements with structural, mechanical, and electrical engineers, pavement materials selection and layout, street and site furnishings, site lighting, irrigation design coordination, cost analysis, specifications, and construction observation.